Hobbs embodies a quintessentially English look with a contemporary twist. 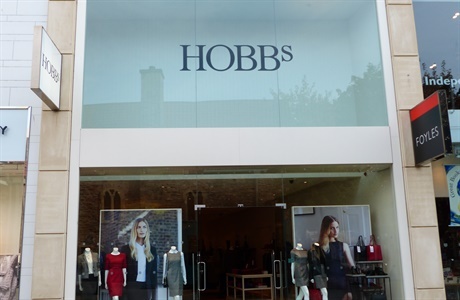 Offering smart, tailored clothing for working women, Hobbs is uniquely positioned to offer a complete wardrobe where the garments, shoes and accessories form the perfect complement to one another. Each season brings a collection with a strong emphasis on design, quality and value, and an individual and timeless look.